I'm giving NYC Drag Diva Extraordinaire Hedda Lettuce the honor of being the only modern artist you'll hear on this show, well, because I just couldn't resist using her song "Drag Queen Blues" to introduce this segment. 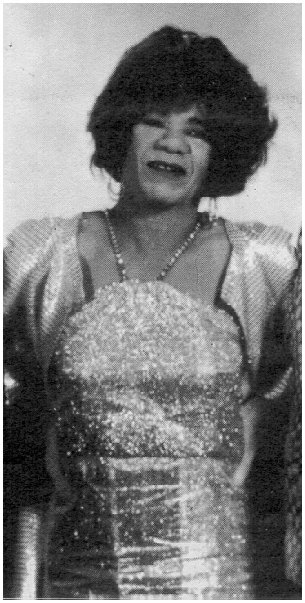 Little Tiny Kennedy did female impersonation along with recording a number of releases in the 50s. 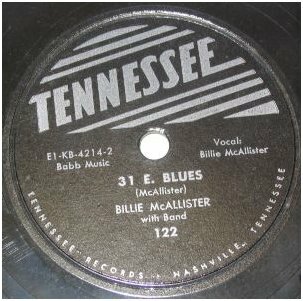 The above album contains five of his tracks from 1952, though to my taste the real prizes were his guest vocals with the Tiny Bradshaw Orchestra in 1952 for the King label, doing "Newspaper Boy Blues" and "Rippin' and Runnin'"
Not much is known about Billie McAllister, and for the longest time I only knew that she recorded a very raw comedy album in 1972 for Rudy Ray Moore's Kent label, with the not-too-subtle title of "What a Big Piece of Meat." And from that album are the only pics I have of her. 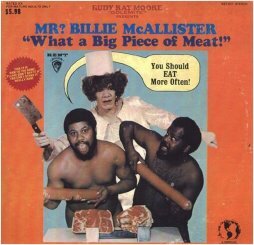 Note on the cover it bills her as "Mr?" 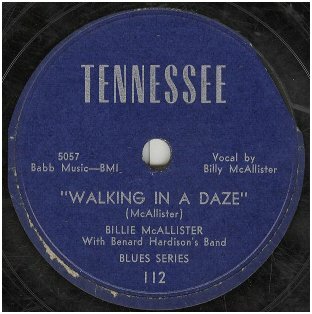 But she went back at least 20 years earlier, as she recorded four sides for an obscure Nashville label: "31 E Blues," "Walking in a Daze," "I Go For That," and "Well Alright Baby." They are quite rare, the one at upper left just went (not to me) for $76 on eBay. Fortunately I have the other 78, shown to the left. 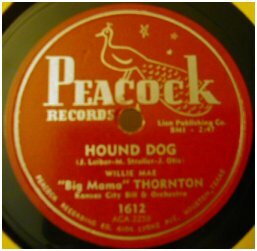 Both are circa 1952. 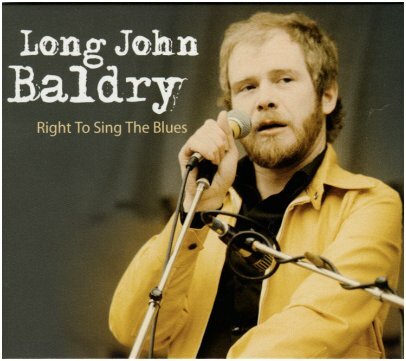 Three of the songs have shown up on various artists collections, which you can track down online. I've seen several spellings for Patsy's last name, but Vidalia seems to be the most accurate. 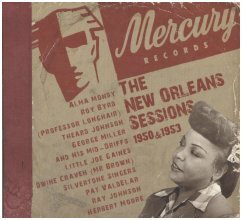 When she recorded two tracks for Mercury in 1953 they resurfaced as by Patsy Valdelar on the various artists album below. 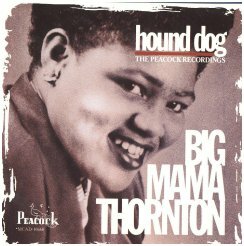 It features her two tracks "Keep Your Hands on Your Heart" and "Rock Me." The screen captures above come from the wonderful DVD documentary "The Nightlife That Was," directed by Stephen Tyler in 2004. 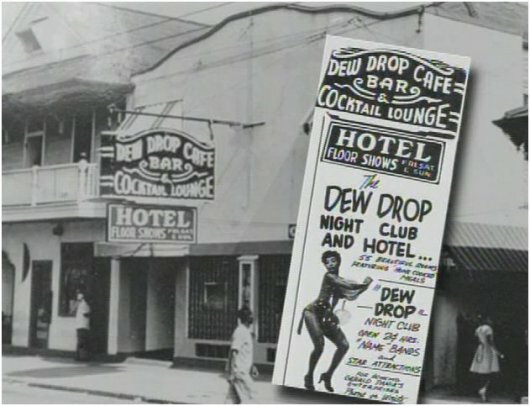 While she lacked success as a recording artist Patsy is still known as the Toast of New Orleans, for emceeing the shows at the Dew Drop Inn for two decades and for hosting the Gay Ball at Halloween, said to be the biggest party of the year. Born in 1921, she died in 1982. 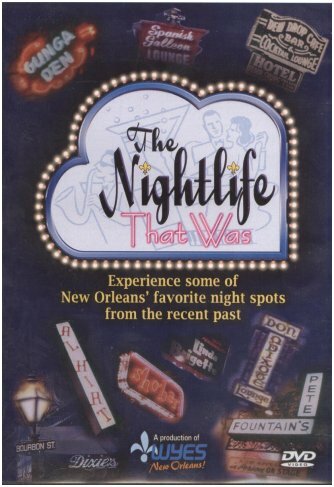 For researchers I strongly recommend the "Nightlife That Was" DVD and the book "The Soul of New Orleans," by reknown music historian Jeff Hannusch. 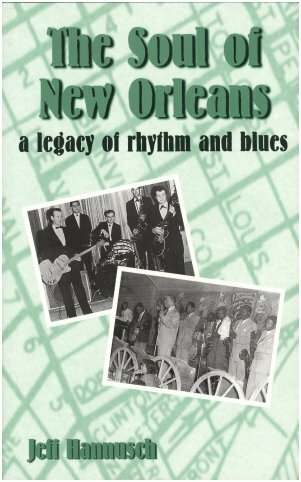 He wrote a whole chapter on Patsy, one of the few sources of information you're likely to find. A short article by him mentioning her can be found by Clicking Here. 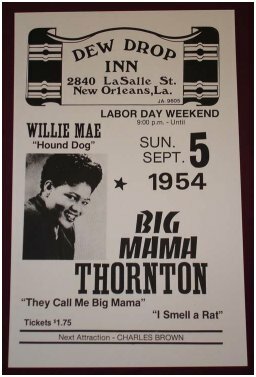 Rumored to be lesbian, Willie Mae, or Big Mama Thornton (1926 - 1984) is mostly known today as having the original version of "Hound Dog," had had a hit with it in 1952, four years before Elvis scored even bigger with it. 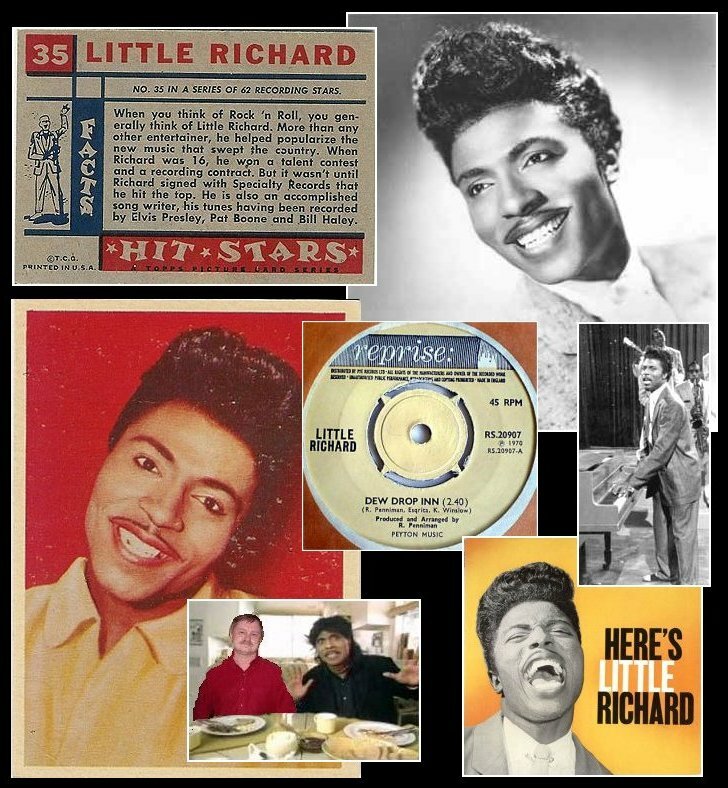 I don't need to say much about Little Richard, as he's been a visible part of our culture for over 40 years, most recently on TV in a Geico commercial. I couldn't resist making up my own version of that, complete with fake pic including myself in the ad. 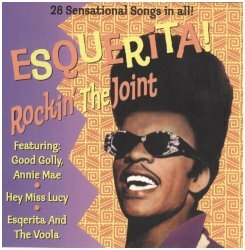 In the center of the collage above is his recording of "Dew Drop Inn," though I prefer Esquerita's earlier one. 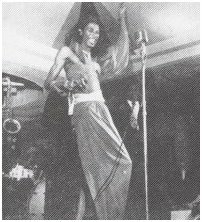 Little Richard, born Richard Penniman, was born in 1932 and is the only artist featured on this show who is still living. 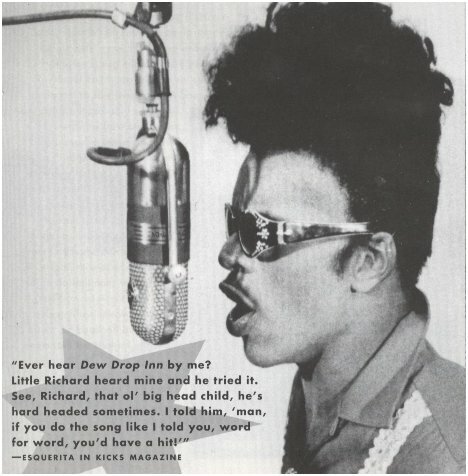 Little Richard influenced each other. 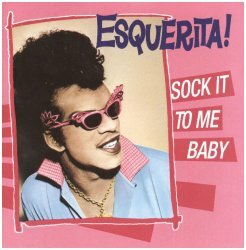 Esquerita however just couldn't get a hit, a shame. 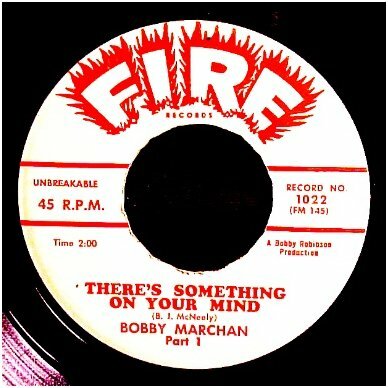 Bobby Marchan (1930 - 1999) had a long career, recording on quite a number of record labels, with some mainstream success, such as in 1960 with the #1 R&B hit "There Is Something On Your Mind." 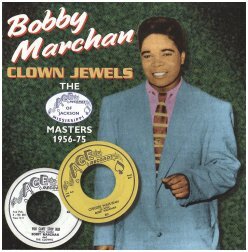 He also sang lead on the 1958 hit "Don't You Just Know It" as released by Huey Piano Smith & the Clowns. 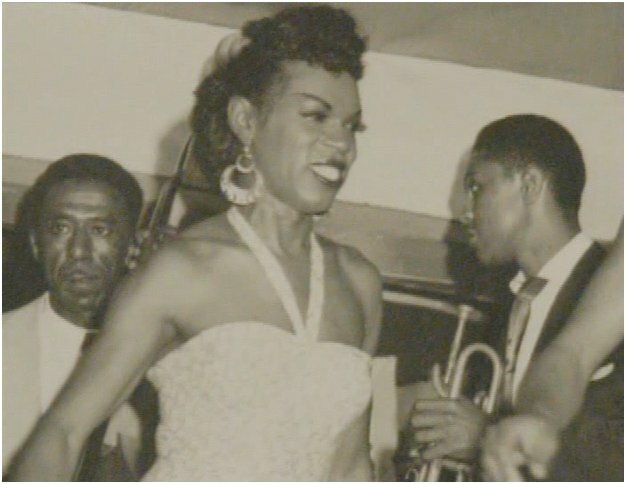 And he founded his own drag troup, the Powder Box Revue, which toured extensively. 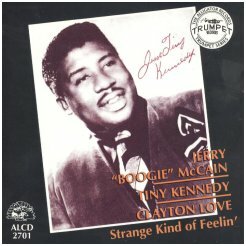 No Boogie Woogie on the King of Rock & Roll." 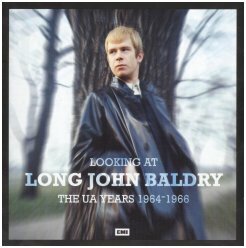 And he was openly gay, even in the 60s. the last 20 years of his life. 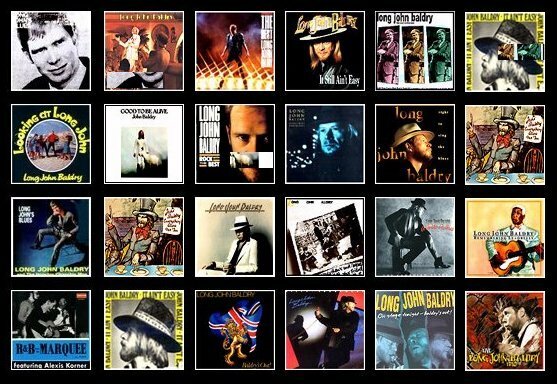 Below, a collage of some of his albums and reissues. 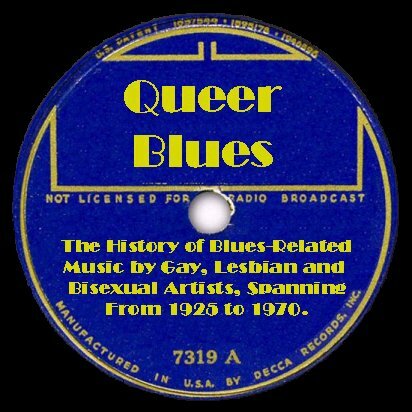 This show has been about early blues by gay, lesbian and bisexual artists, from the 1920s up to 1970. 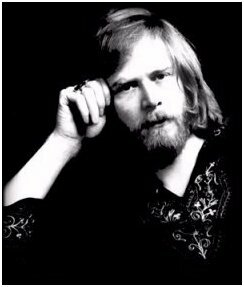 And I'm going to end the show with a very bluesy artist, who came upon the music scene in the mid 60s with a career that burned fast and hot, going out abruptly with her drug overdose in late 1970, at age 27. I'm talking about Janis Joplin. She had much album success with the San Francisco band Big Brother and the Holding Company, and as a solo artist in 1970 she was working on her next album. 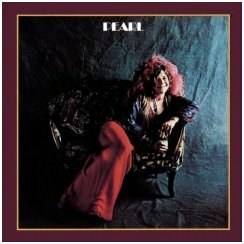 She died before it was finished but enough of it was done to enable the album, called "Pearl" and released the next year, to become her biggest selling album, with her biggest single, "Me and Bobbie McGee." 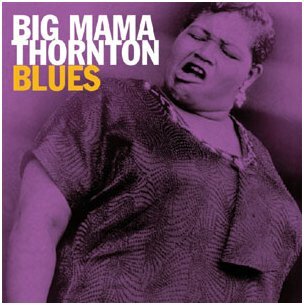 From that same album I'm closing the show with her bluesy cover version of the 1963 hit by Garnett Mimms. 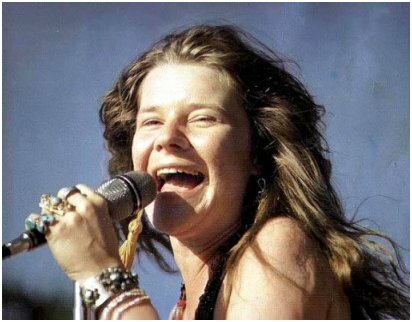 Janis Joplin and "Cry Baby." 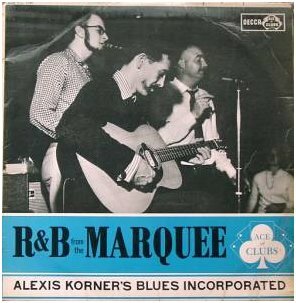 if you are researching queer blues songs.